Instagram is the place where you find great pictures of tasty food, cute dogs and beautiful scenery. It’s where you’re able to connect with friends and family, and grow your network to share the goings-on of your personal life. 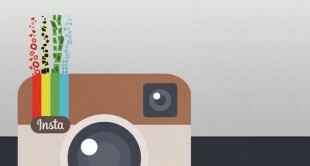 The social media site and app is also an amazing tool for finding inspiration. 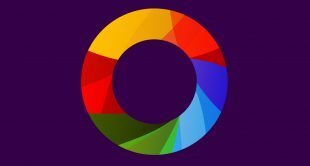 There are numerous up-and-coming as well as popular artists and designers on the site who are sharing their creations with the world. The next time you log onto Instagram, make sure you follow these 20 artists and designers, who will liven up your feed and act as your social media muses. Boo Simms, who runs Wylie West Creative, makes stunning murals and illustrations, as well as fun products for businesses and individuals like dried flower petal wands and gift baskets. She also does some pretty incredible watercolors. If you like rustic design, check her out. 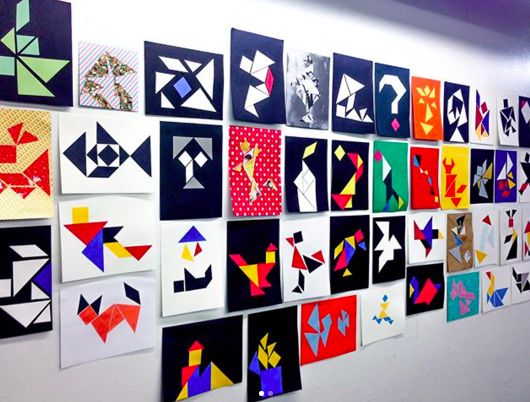 Velvet Spectrum is the name of the design studio by Los Angeles-based artist Luke Choice. 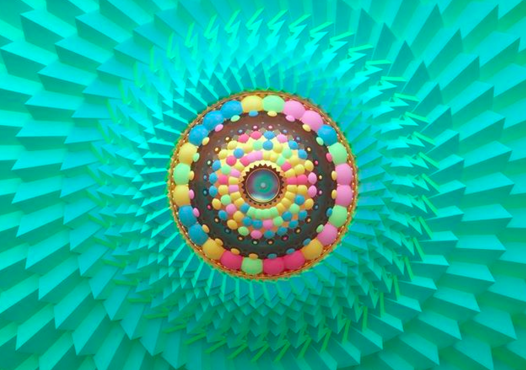 He does 3D illustration, animation and typography for huge brands like Nike and Ray-Ban. Follow his Instagram for some trippy and colorful images. Want to learn Instagram tricks from photographer and well-known Instagrammer Pei Ketron? Join her as she teaches you how to stand out from the crowd and create powerful visual content. 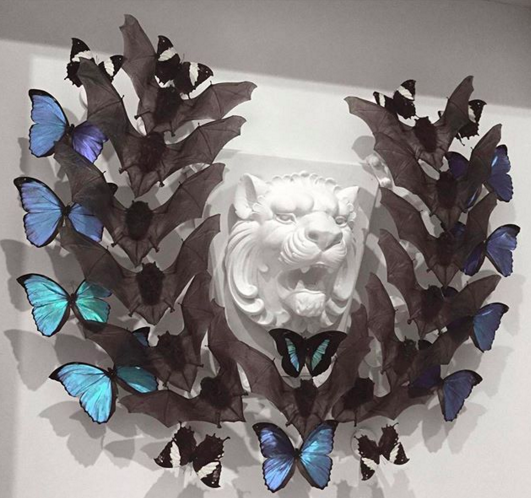 Jessica V. Walsh is an art director and designer in New York City. Her Instagram is where she shares images of her travels, and showcases the fascinating art, architecture, and objects she finds along the way. 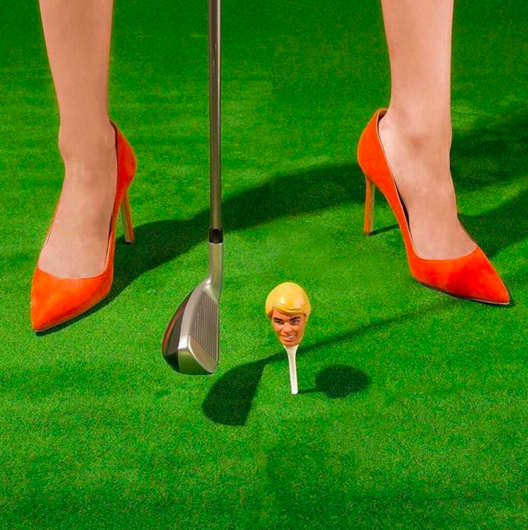 She also posts images from her professional portfolio, like this one of a woman in heels hitting a Ken doll head on a golf course. Do interesting shapes and colors fascinate you? 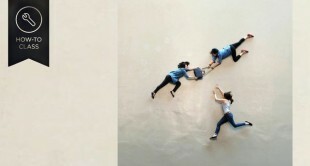 Then follow Richard Mehl, a CreativeLive teacher and professor at the School of Visual Arts. His Instagram is full of his students’ work, with a delightful photo of his pug thrown in every once in a while for good measure. 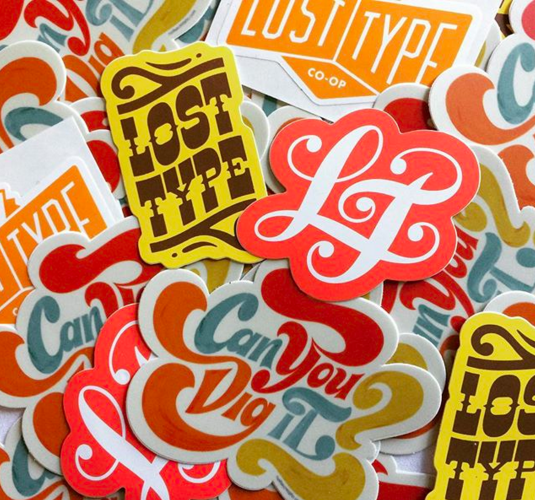 Typography Inspired curates the best typography out there on the web. 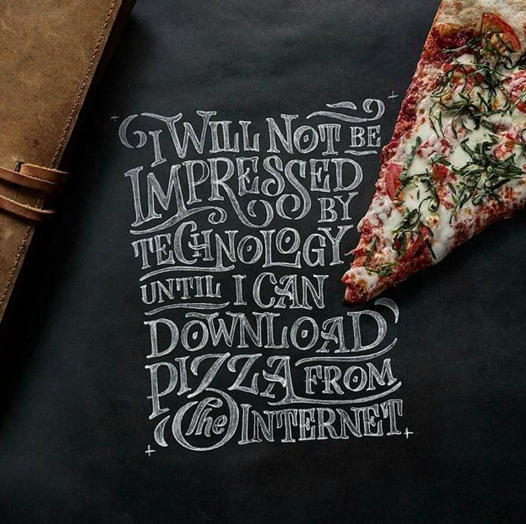 If you get excited over typography and fonts, you’re going to love this Instagram. Plus, a lot of the pictures are funny, as well as beautifully composed. Go here when you need a little inspiration for your own designs. 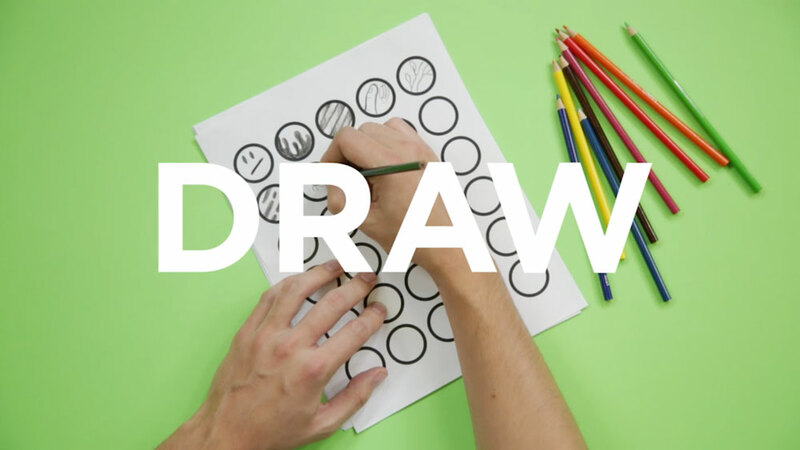 Tobias Hall, who does lettering, illustration, and design, creates for brands and posts videos showcasing how he makes his art. 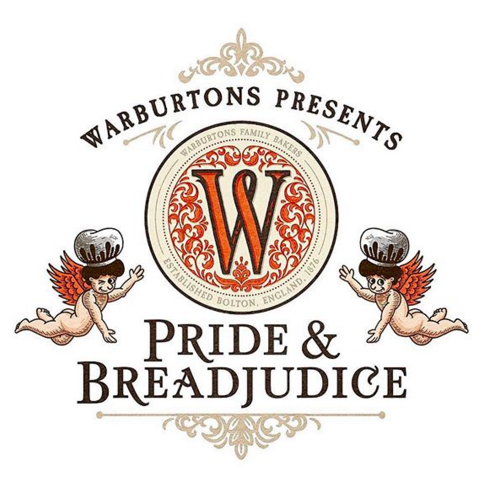 If you happen to be in Manchester, you can see his work on huge billboards for Warburtons bread. If you love fonts, then go on and head over to Hall’s Instagram for typography that you will simply adore. Illustrator Abby Diamond sells her lovely cards, prints and original drawings on her Etsy shop, and uses Instagram to showcase her latest creations. Her account is full of drawings and watercolors of animals and nature scenes. 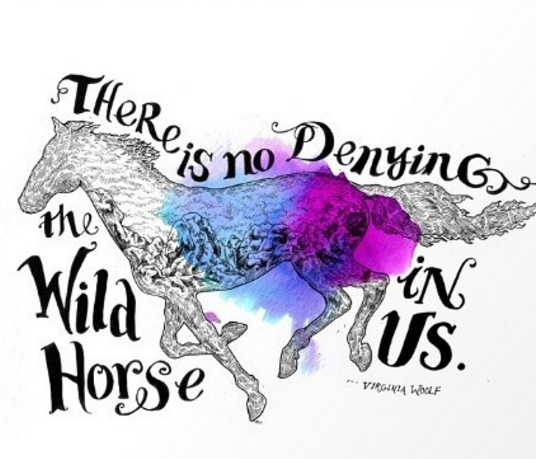 She adds in beautiful colors to her illustrations, like this one of a wild horse. 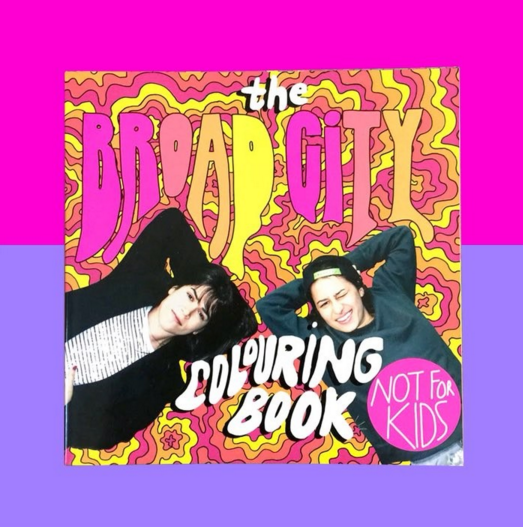 Brooklyn artist Mike Perry has an Instagram that is occupied by color, including his original creations for the hilarious show “Broad City.” He does a mix of animating, drawing and creative directing, all of which is distinctly Perry. Scroll through his Instagram and you’ll immediately get hooked to his fun and flashy style. Lauren Hom is a talented letterer and designer who works for Starbucks and TIME Magazine, as well as teaches classes to other artists. 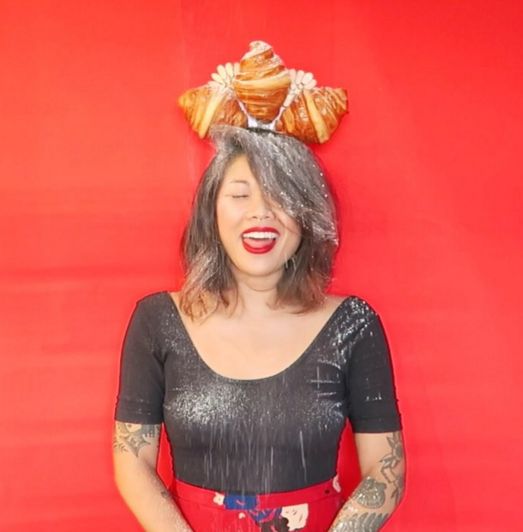 She puts her lettering on cards, murals, posters and more, and posts pictures of different things on her head for her #flourcrowns series. Recently creations include a Pillsbury rolls hat and a fried chicken hat for Halloween. 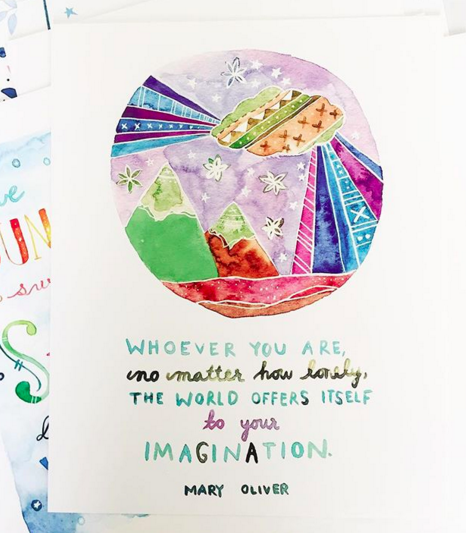 Author of “Start Where You Are” and illustrator Meera Lee Patel is a watercolor queen. 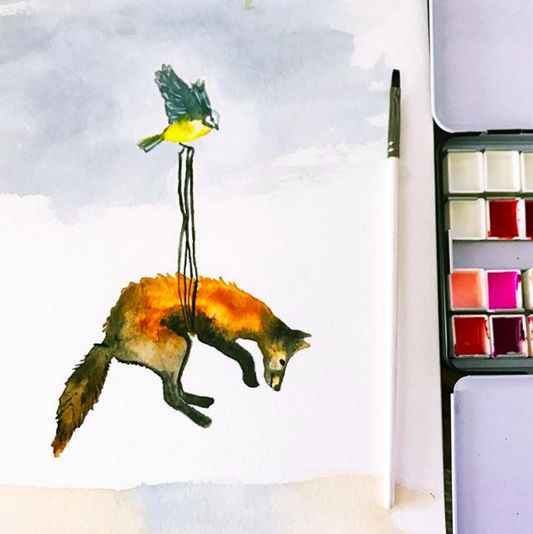 If you need a cute new watercolor print for your studio, or simply want to see some gorgeous watercolor eye candy, check out her Instagram. New York City’s Olek is a conceptual and street artist who also does amazing crochet work, like a huge “balloon” puppy. You can follow Olek on her adventures around the globe and NYC, and try to catch her crochet work on display worldwide. 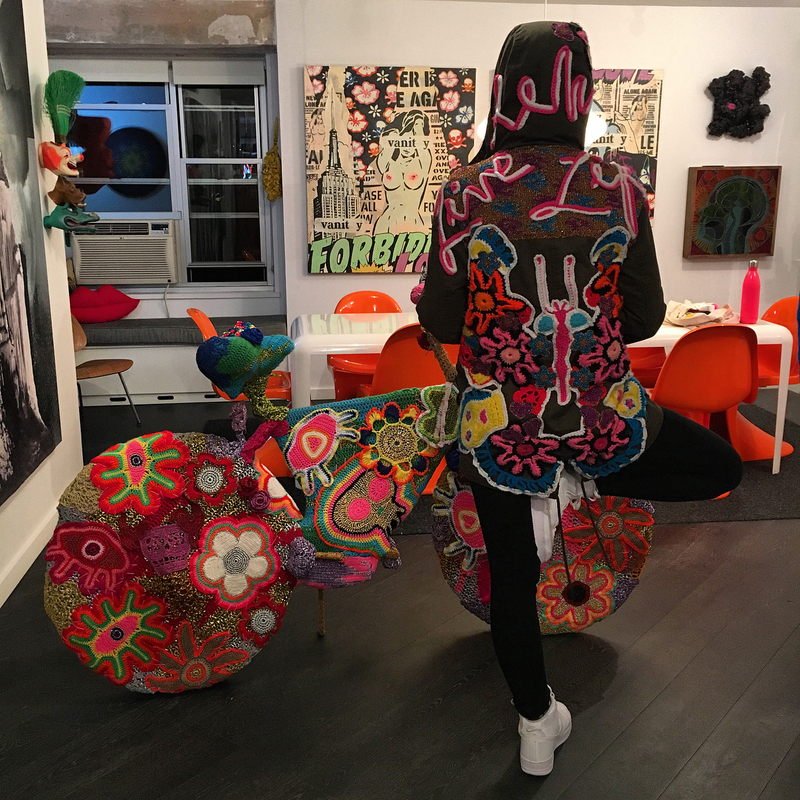 Another New Yorker, Joseph Grazi, makes huge installation art pieces, paintings and sculptures that are frequently shown at galleries in the city. His work is typically colorful and sometimes dark, as you’ll see when he posts sculptures of skeletons, bats and angry lions. Frank Kozik, who is known for “reviving the lost art of the concert poster,” according to his website, makes art toys with a punk rock edge. His Instagram is full of kitsch and throwbacks to 1950s America. 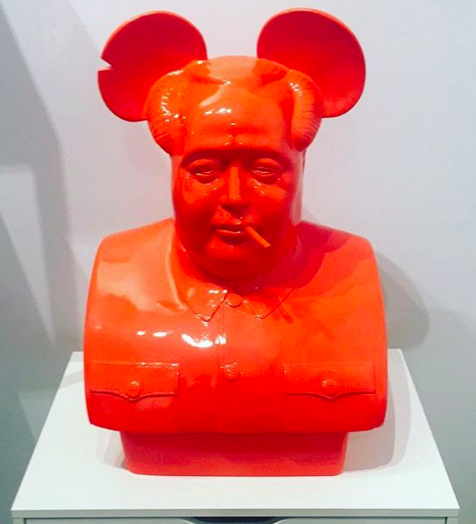 Check out one of his latest works, which looks like Mickey Mao. Curated by Jaime Rojo, the Brooklyn Street Art Instagram highlights the best art you’ll find in the borough. Rojo photographs outdoor walls, trucks, restaurants and even bathroom stalls that have great art inside of them. There are also numerous images depicting street art around the world all taken by Rojo. While you’re on Brooklyn Street Art, check out this amazing mural from NYC artists Os Gemeos. 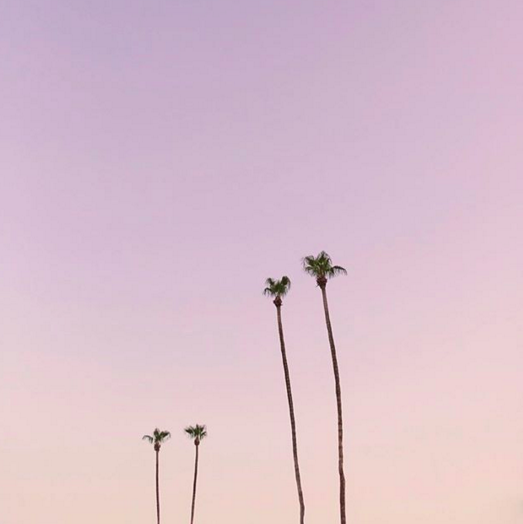 Photographer Max Wanger, whose Instagram bio says he first built a camera out of paper when he was seven-years-old, posts up his beautiful color and B&W photos. He does a lot of family portraits and love pastels, as well as California landscapes. 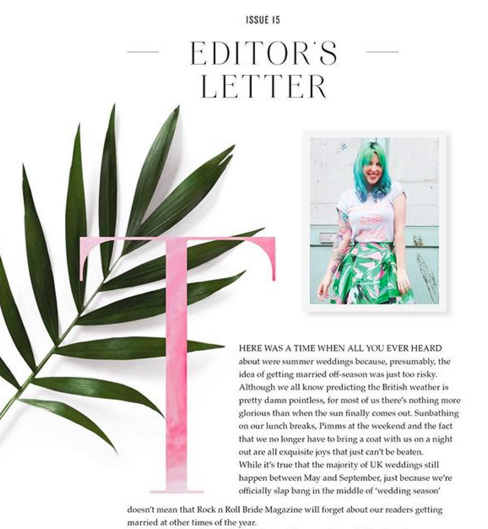 If you’re into palm trees and millennial pink, Wanger is your guy. Neil Secretario is another must-follow account for typography enthusiasts. The Atlanta, Georgia based letterer designs fonts that you can buy, including Calafia, a casual script typeface. He also post pictures of his fonts in action on posters and in sticker form. Shauna Haider, who runs the design studio We Are Branch, posts her company’s various branded projects, web designs, editorial work and packaging. The work is largely feminine and captivating. Just check out this editorial design Haider recently showcased. 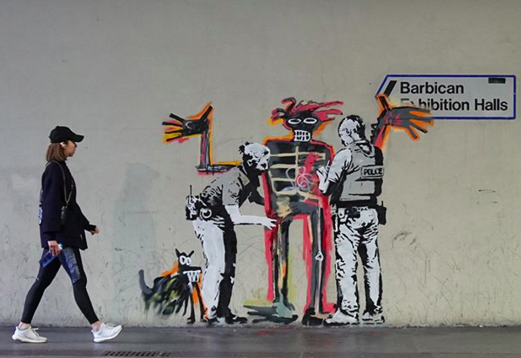 On a list of awesome artists’ Instagram accounts, you cannot forget Banksy. The famous street artist takes to his page to show off his latest street art and fun creations. As always, Banksy’s work is awe-inspiring and clever. If you can’t see it in person, you can at least ogle it on Instagram. 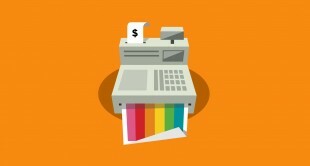 Andy Dixon, a punk rocker and Canadian-based artist, is as a freelance graphic designer. 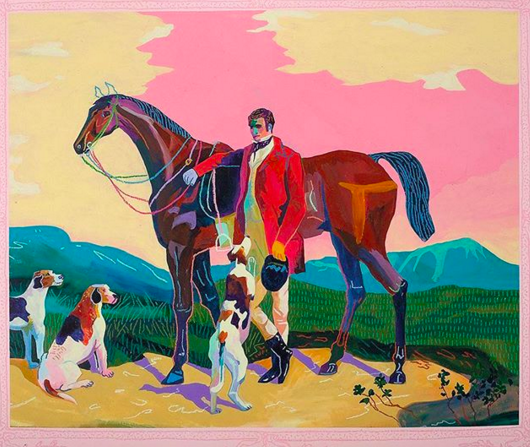 His Instagram and work is extremely colorful, and he absolutely loves shades of pink. He posts images of his large paintings, illustrations and graphic work in art galleries and on walls in people’s homes. If you want to brighten up your feed, don’t forget to follow Dixon. 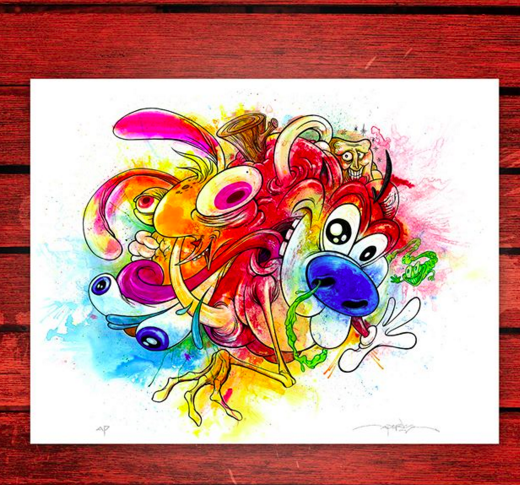 Alex Pardee is a freelance comic book artist and apparel designer. You can buy his clever, kitschy and sometimes dark tee-shirt designs on Threadless, and/or just follow his entertaining Instagram account, which is filled with pop culture references and illustrations. Kylie Ora Lobell writes for brands, blogs, and print publications. She covers content marketing, digital marketing, and runs Kylie's Tips for Writers, a blog about writing.